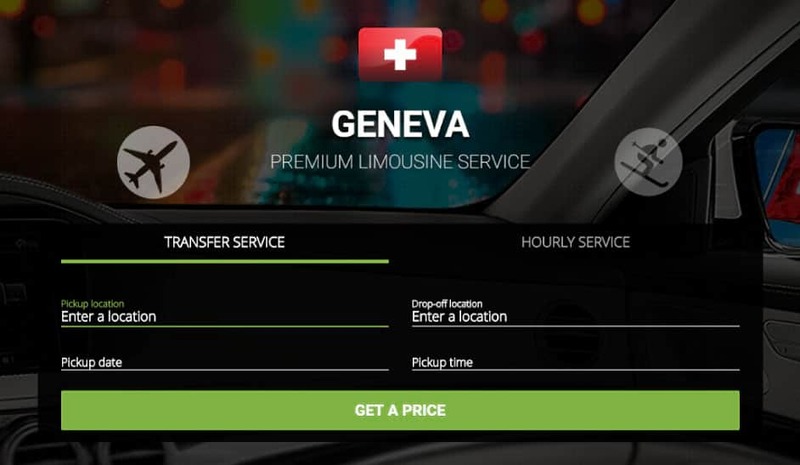 Here is a short video by a Geneva-based lifestyle blogger Diana, who was absolutely delighted with our service in Geneva. She used an airport transfer and chose the Mercedes-Benz S-Class for her early morning treat. Have a look at the inside of the car from Diana’s perspective, and see what caught her attention the most. If you want to find out her whole experience with us, you can read all about it here. If you need someone to wait for you at the airport, help you with your luggage and then drive you to your desired location with complimentary bottled water, newspapers, TV/DVD and Wi-Fi in the car at your disposal, look no further, and tick off one of the most important items on your list – transportation. For any type of chauffeured limousine service you require, you can count on Limos4.